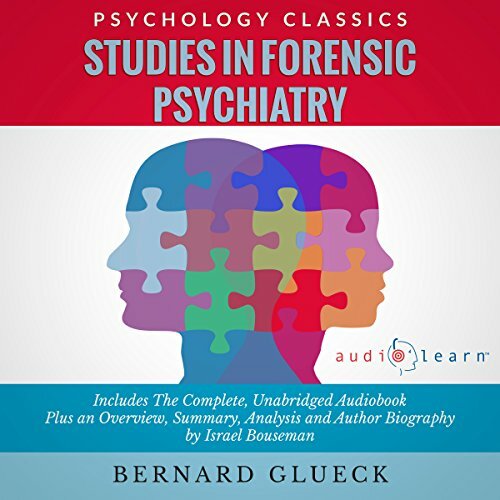 Showing results by narrator "Carrie Steele"
It is not unjustly held the best review on French philosophy of 19th century was given through the shrewd insight and simple language of Alexander Gunn. 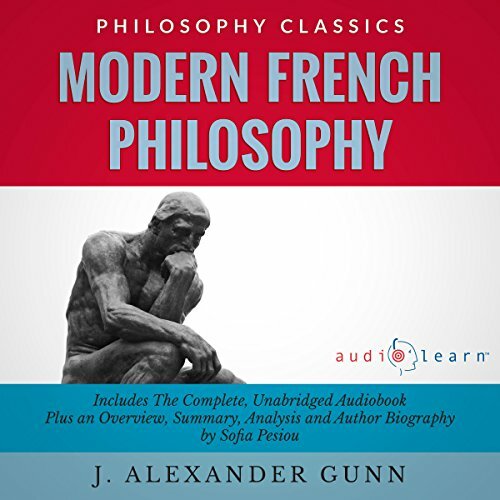 Modern French Philosophy is a must-hear for all students and lovers of philosophy who are interested in the development of the main currents of spiritualism and neo-critical schools as well as at the independent voices who marked the advent of a new era in European thought. 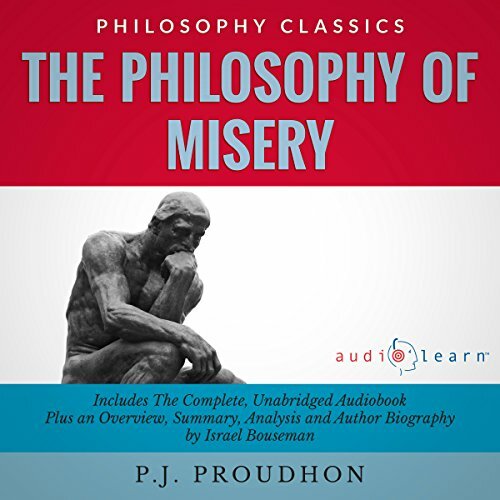 Awesome review of French Philosophy! 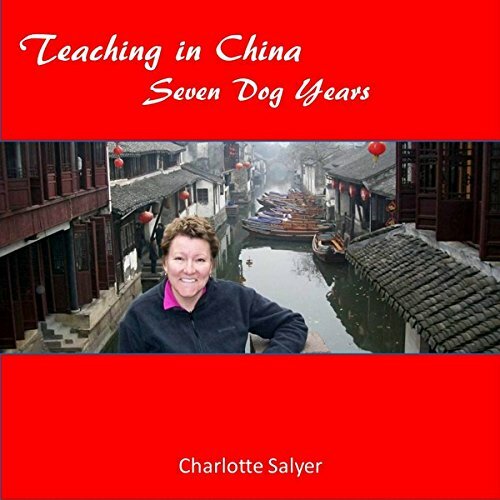 You are sure to laugh when a Nevada housewife, struggling through her own midlife crisis, shares her experiences while teaching in China. Through a plentitude of cultural nuances and interesting characters, Salyer details her touching and provocative journey leading to a greater appreciation for everything American. Whether you desire to teach abroad, make a life change or merely satisfy your own curiosity, this story is filled with the truths of one woman's journey and teaching experience abroad.